Every commercial business will require packaging needs at some times. They face lots of trouble in moving goods from one place to another in cardboard boxes. Firstly, such boxes do not provide hard build quality and thus experience risk of breaking down while moving bulky items. Also, you cannot trust them on moving glass and other tender artifacts as a slight mishandling might lead to development of cracks on those structures. Thus, it becomes vital to look for reliable containers which are robust along with being light weight. The utilization of packing crates would certainly come to mind for the purpose of ease and safe transport as well as convenience. Office crates hire prove to be the efficient and best option for this purpose. Today, there are crates hire companies that engage in MTC office crate rental services. Office crates hire provide wide assortment of crates to select from that are made available for rent. Also, such crates can even be for sale whenever the business picks for it. There are several other packing materials which can be utilised for their varied intended purpose. There are collapsible containers, pallet boxes and lots more. Plastic crates are the most commonly used type of crate in recent times. Previously, prior the plastic gained its extensive use, crates made from metal and wood were the predominant types. Today, plastic crates are designed to be highly durable for withstanding rigorous moving. When empty, each kind is built to shell one crate within. When filled, these crates are stackable. When they are fortified with integral lids, usually they are shower proof. Office crates hire offer crates made from plastic that boast great usability in terms of movement or transportation of goods and storage as well. They make moving goods in and out of storage unit very easy. Due to the best quality plastic utilized in their construction, they could carry all sorts of loads without any trouble. The utilization of plastic has even played an imperative role in lowering their weight. They are portable to carry around conveniently at different places. You can transport lots of small objects in them, saving much space. The feature that makes these craters distinct from various other containers is that plastic craters can be stacked up over one other in order to have more space. This feature even facilities storage. They protect your goods during transportation and their rugged build will ensure that they are stable to carry loads of load. They are not crushed even if the heavy loads are stored or kept on them. If you are moving or changing your office and desire to shift all office related goods and stuffs then crates are idyllic option to choose. Crate Hire UK crate hire can save lots of money on packaging as well as transportations. Crates would keep your belongings very safe. One among the excellent ways to use them is to hire crates instead of purchasing them, as this can aid in regards to your Removal regards to your Removal saving money. We supply all Kind Of Office Crates, are you Planning To Relocate Office? Why not book a Free survey and estimated , We Can Explain Better The Whole Process of “Office Moving and Costs”. Member of our Team is Available 7 Days a Week Free of Charge. 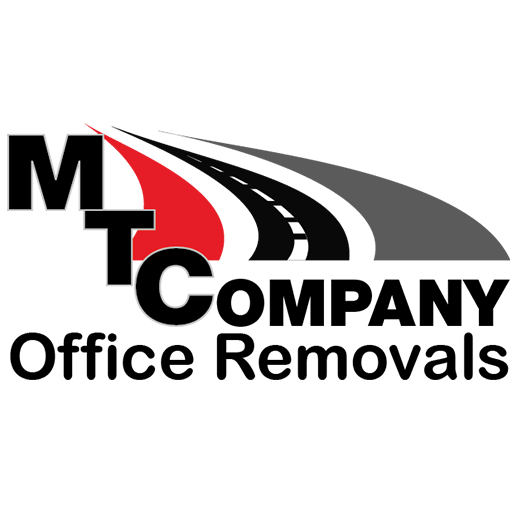 MTC Office Relocations Your Office in Safe Hands.